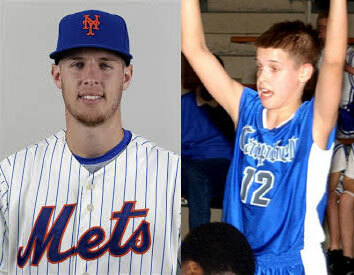 Zachary Harrison Wheeler (born May 30, 1990) is an American professional baseball pitcher for the New York Mets of Major League Baseball (MLB). He was drafted by the San Francisco Giants with the sixth overall pick in the 2009 MLB Draft. Wheeler was then traded to the Mets in 2011, and made his major league debut with the team on June 18, 2013.